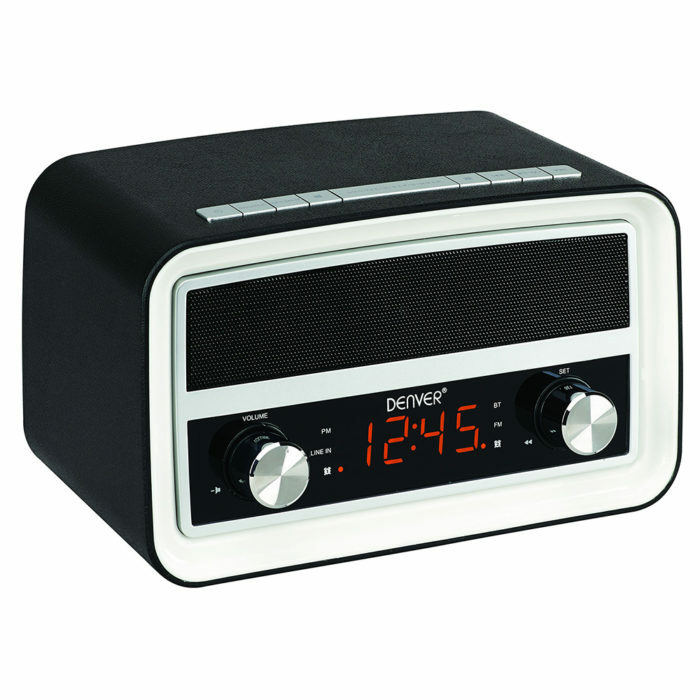 FM radios are a core piece of technology that pretty much every one uses at some time or other. 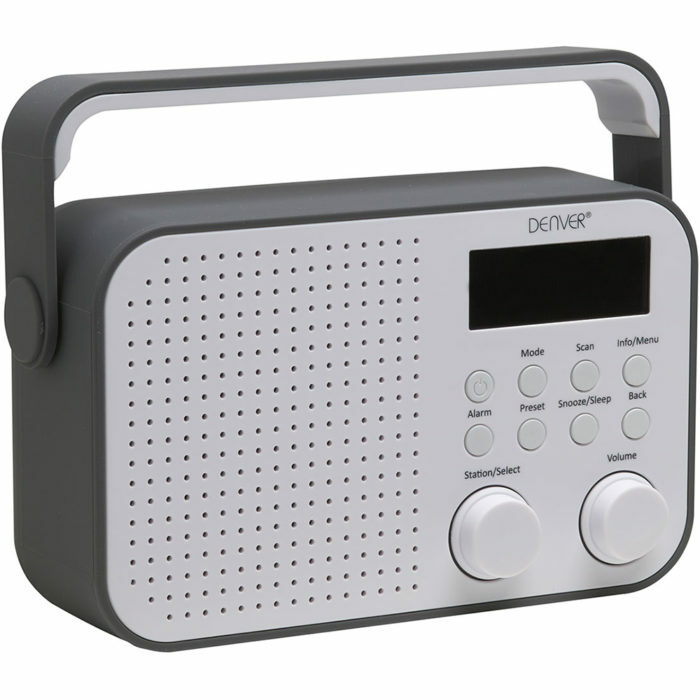 Our FM radios come in many forms including portable radios… very handy for taking anywhere and can usually be powered by mains or battery …. 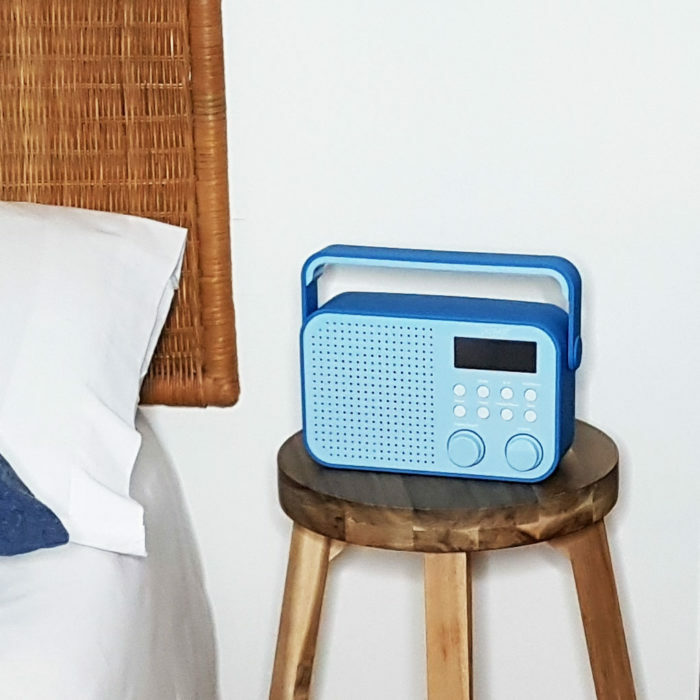 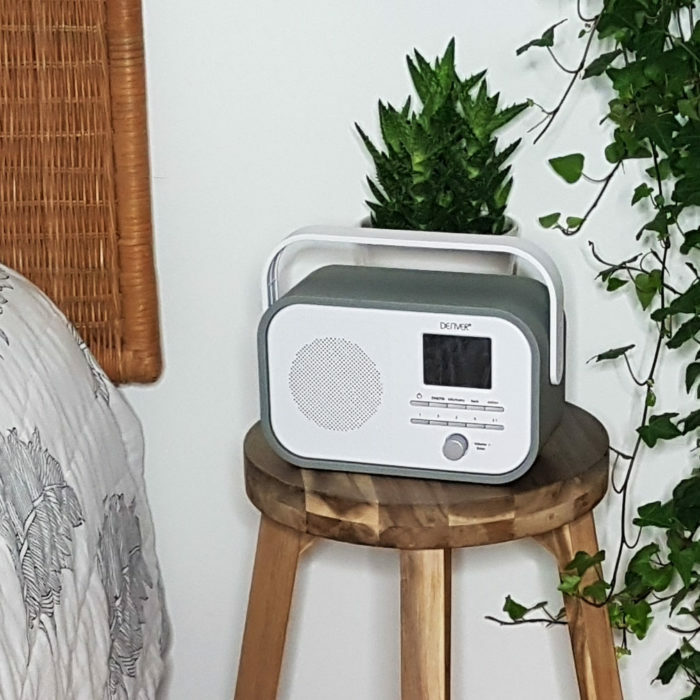 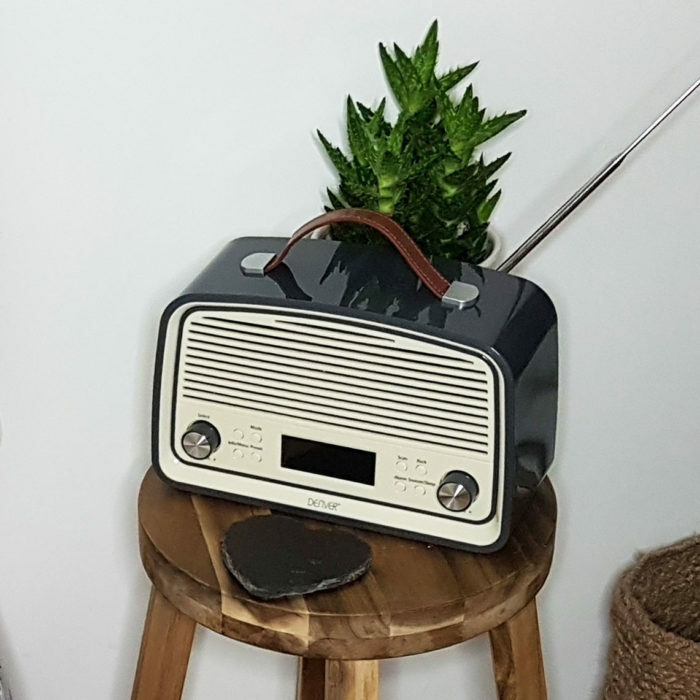 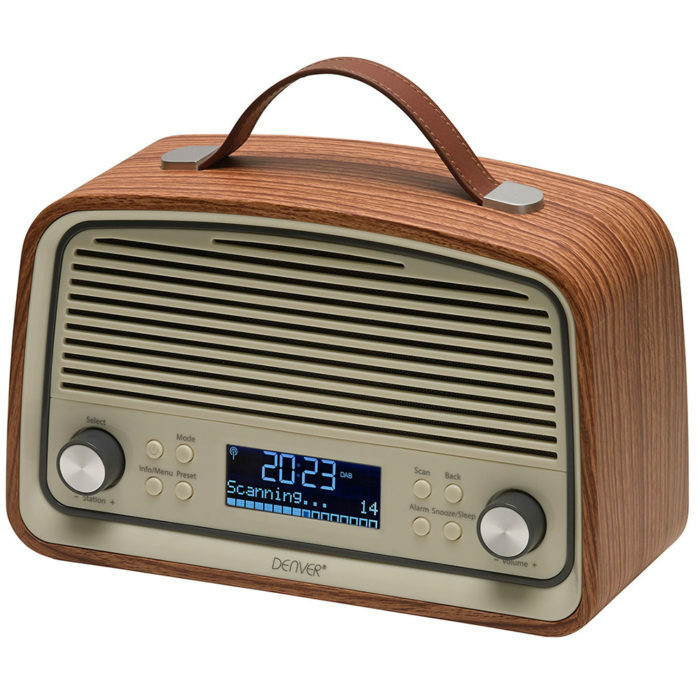 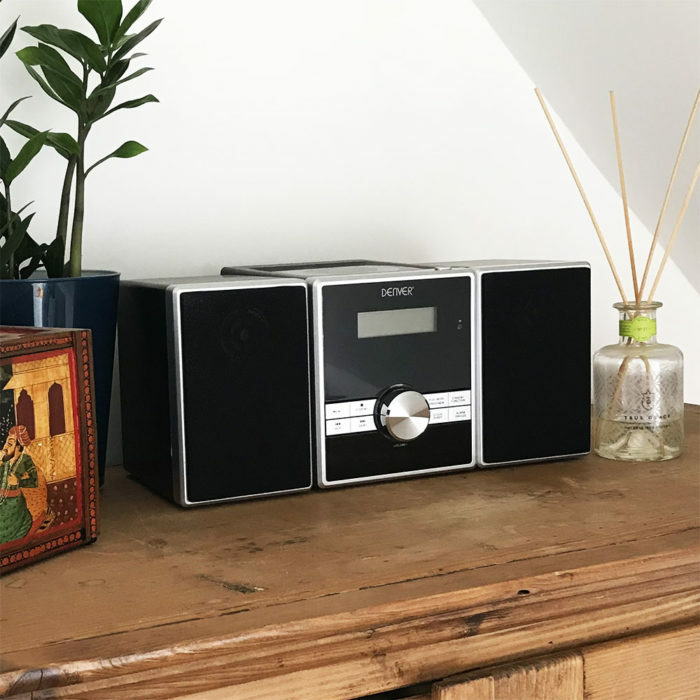 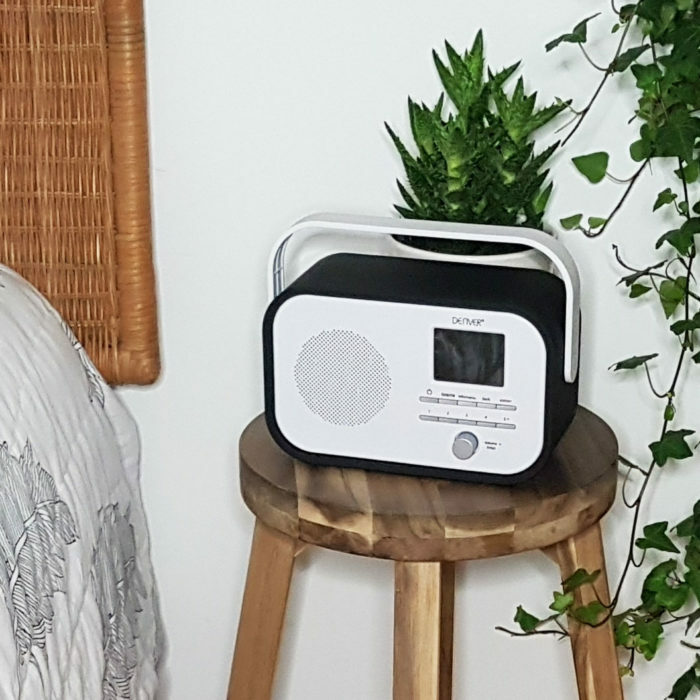 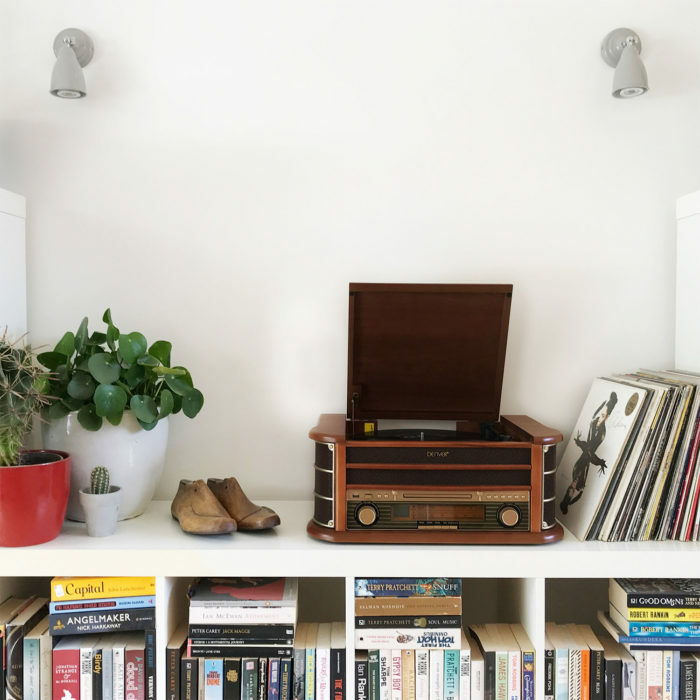 or retro radio, the prettiest of the bunch and ideal for a kitchen window or bathroom… retro radios also we think always make a great present. 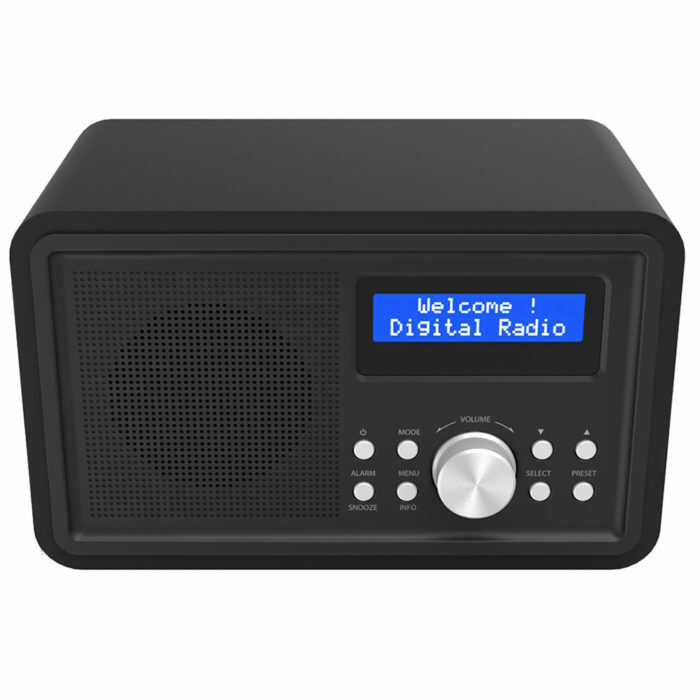 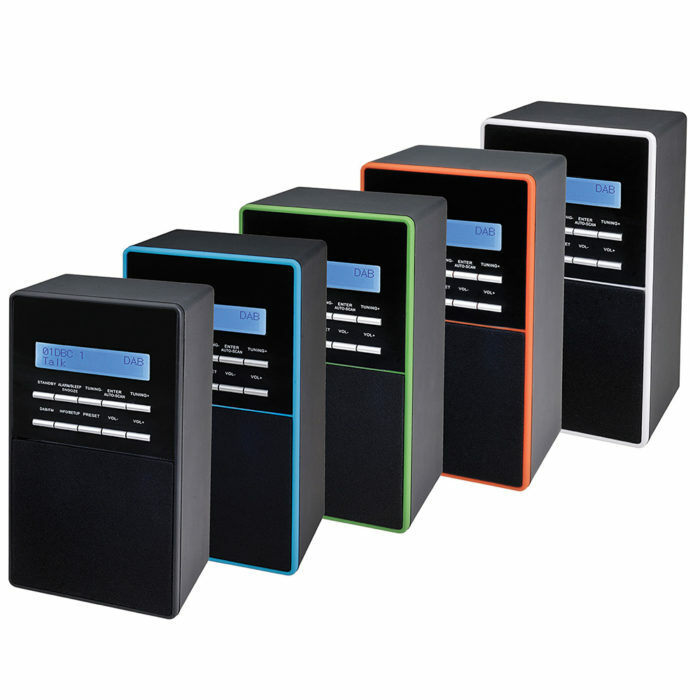 FM radios are analogue radios and use the standard FM analogue radio frequency for reception of FM radio stations.